for his continuing indispensable support! Seminaranbieter für Telefontraining, Verkaufstraining, Führungstraining, Kommunikationstraining u.v.m. 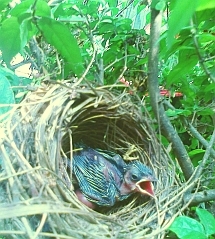 Young Bul-bul living on the terrace.